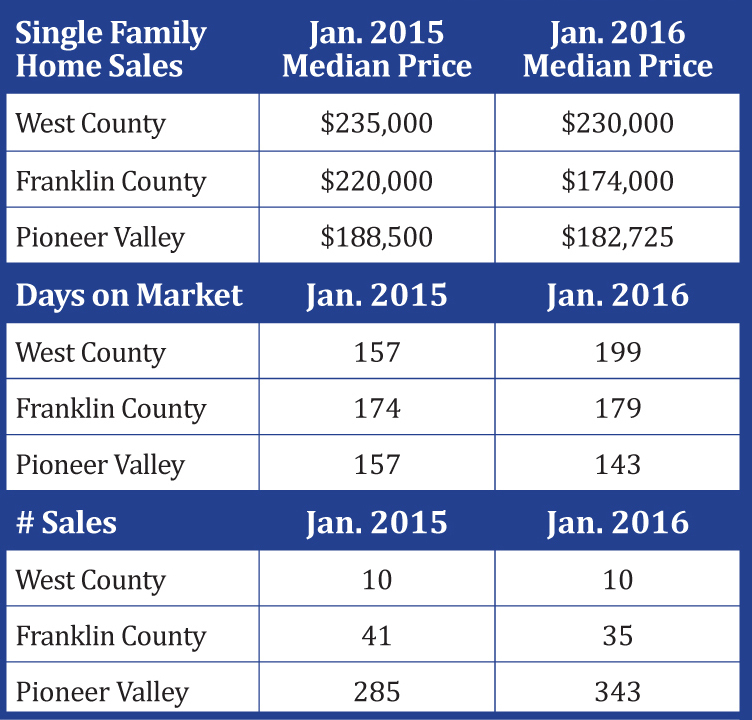 The 2016 housing market is off to a good start. I've noticed an increase in online buyer leads which is a positive sign people are already looking starting to look. Buyers know that the mortgage rates are at an all time low and it is a great time to buy. The national real estate statistics are showing a shortage of homes on the market. This area might be experiencing the same but it is still too early to tell. 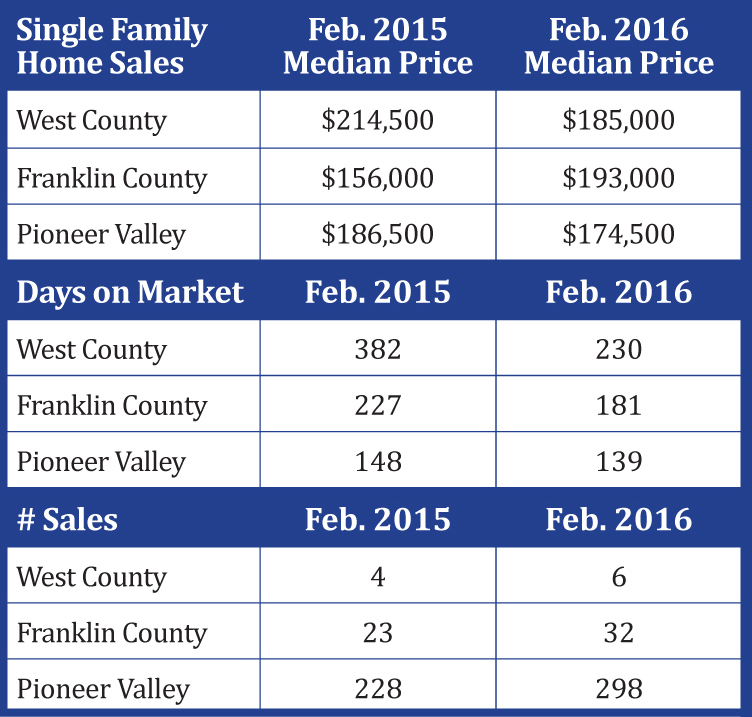 Stay tuned for continued local market updates!